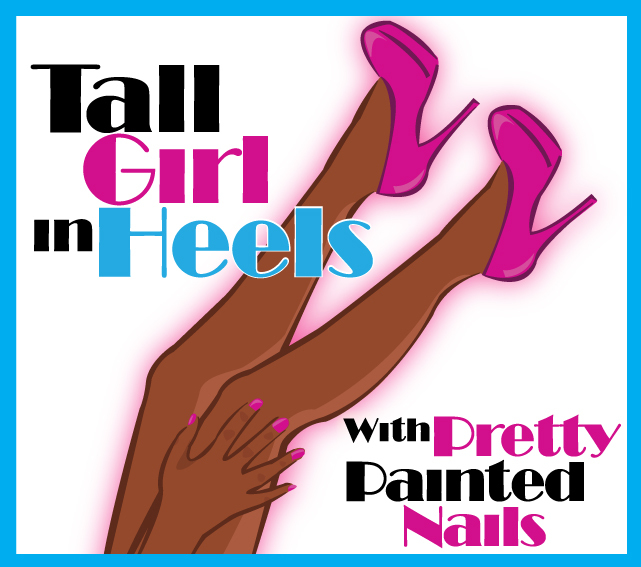 If you are a company and want me to review your product please email me at tallgirlinheels@gmail.com. I will respond only to inquiries through this method. Thank you.